ICYMI: Michael B. Jordan Lives On (and On... and On) in Warner Bros.'s 'Methusaleh'! Think of how great the world would be if Michael B. Jordan was able to live for hundreds of years beyond the normal life span and grace generations upon generations of people ahead with his talent and overall dreaminess. Unfortunately, that isn’t the case, but we get to pretend it is in MBJ’s newest role he is taking on! In Warner Bros.'s re-development of Methusaleh, the Black Panther star will portray the age-less man of legend in the upcoming thriller and will also be a producer via his production company, Outlier Society. Methusaleh is based on the Biblical figure of the same name, who lived to be 969 years old. The movie version of Methusaleh will have a similar story and will be extremely intelligent with great survival skills that he picked up on from his near-millennium-long life. Sounds like a perfect role for MBJ! This isn’t the first time Methuselah is making an appearance in the entertainment world. A Methuselah movie has been in the works for nearly 10 years and even was set to have Tom Cruise star as the age-defying character in 2016. Methuselah also made an appearance in the movie Noah, and was portrayed by Anthony Hopkins! 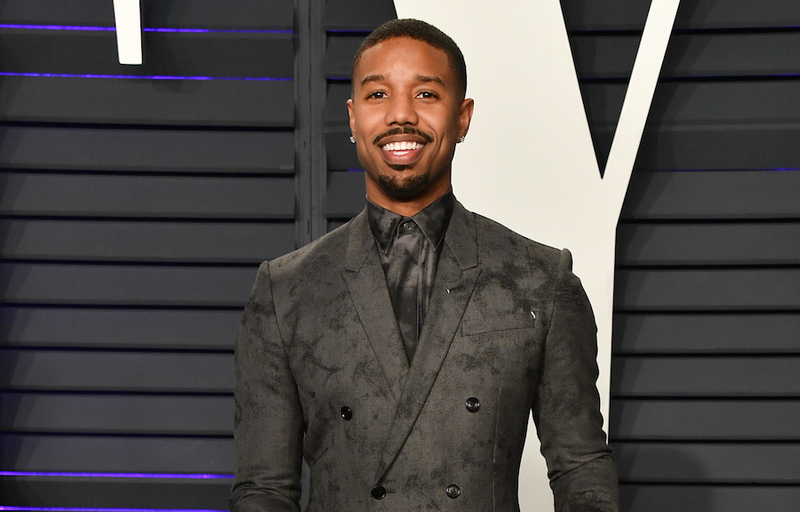 A world where Michael B. Jordan stays the exact same and never ages is a world I think we all want to live in, but for now we can settle for an MBJ movie role that gives us just that!